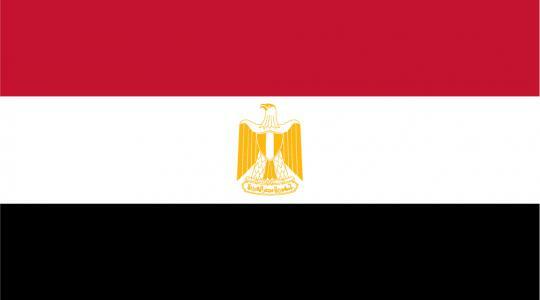 We can assist you to legalise your documents through the Egyptian Consulate in London for use in Egypt. The service requires that the documents are first issued with a UK apostille before being legalised by the Egyptian Consulate. Our service includes the UK apostille and the embassy legalisation. The price per document can vary so please contact us for more information. The estimated time for completing orders is 7 to 10 working days.